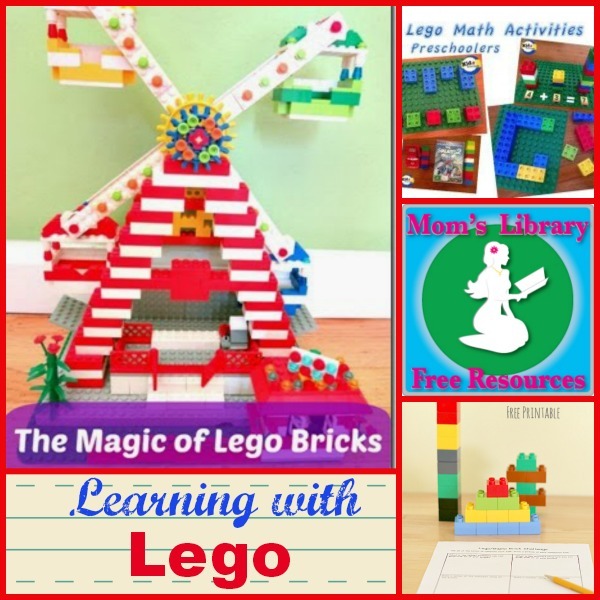 It’s with this quiet and concentrated activity around me that I was browsing through last week’s Mom’s Library entries and thought it was a perfect fit to feature Learning with Lego this week! 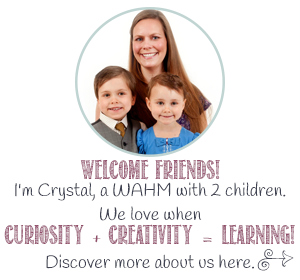 If you’re looking for more math ideas to keep keep your kids occupied and learning, check out last week’s Mom’s Library where I featured Math Games For Kids. 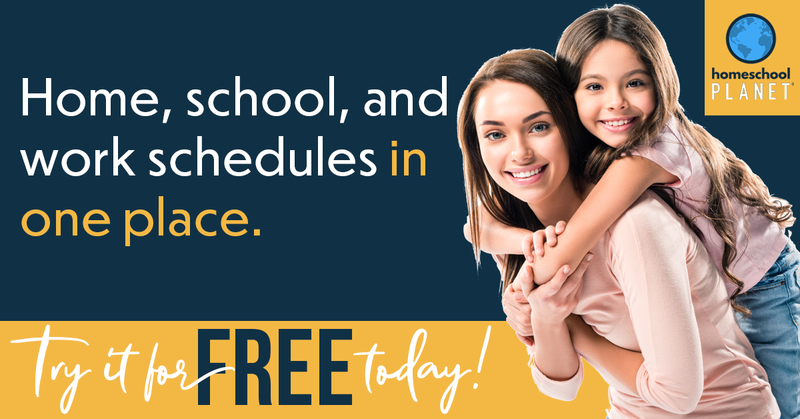 Afterschool for Smarty Pants talks about the benefits of using standard Lego for building projects. 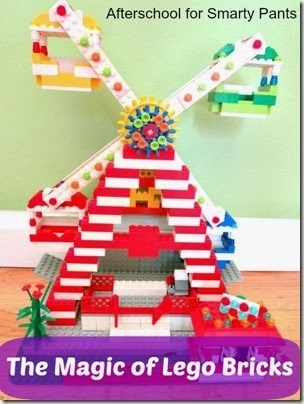 I’m glad to see I’m not the only one who misses the ‘old days’ of using standard Lego and imagination. 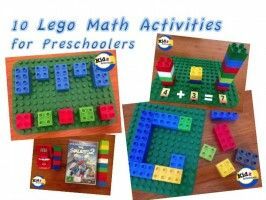 Kidz Activities shares 10 Lego math activities for Preschoolers. I think we’ll be trying some of these this week while the Lego is out. 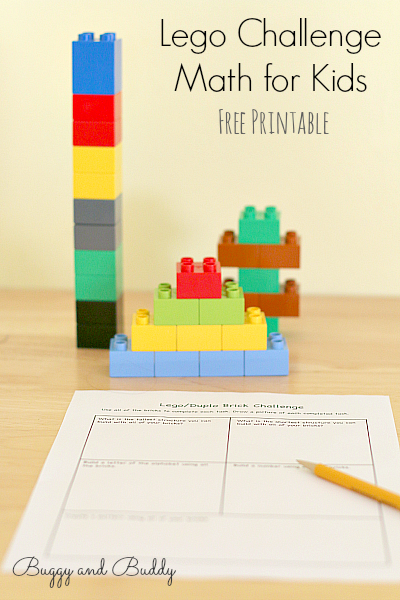 Buggy And Buddy have a Lego Challenge for kids, including a printable.